This website contains information related to a dog breed called Border Collie. 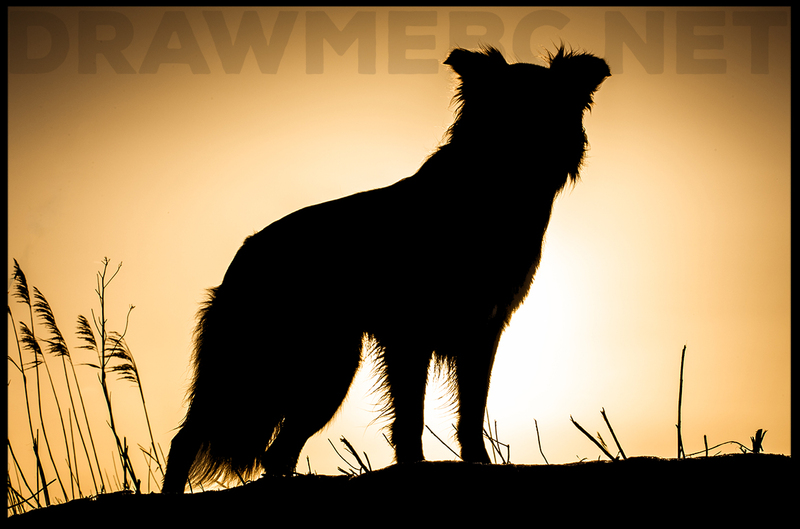 It is also a website for Finnish working Border Collie kennel Dwylch. If you have any questions related to drawmebc.net, please don't hesitate to take a contact.